Every human being, be it, rich or poor, believer or non-believer, young or old, will all face death. It’s a common thread that unites all of humanity and is an inescapable fact of life. Muslims believe there is another life after death and a belief about what exactly will happen. In fact, acceptance in the Afterlife is one of the six foundations of the Islamic faith. Islam dictates we should also be familiar with what God has destined for us in the grave, the promise of resurrection, the inevitability of the Day of Judgement and the final destination of Paradise or Hell. In fact, throughout the Quran, belief in God is often stated alongside belief in the Last Day. For example, a common theme is, “If you believe in God and the Last Day…” This repeated expression of language makes perfectly clear that faith and acceptance of God and His laws goes hand in hand with the knowledge that one day we will die and be returned to Him for recompense of our deeds, both good and bad. We also need to be aware that our life here on earth is meant to be preparation for our death, our resurrection and our judgement before God. Our faith will be verified and then our deeds will be weighed before He dispenses perfect justice. Will we bask in salvation or will we be of those who regret? We all know death will come to us. But since the journey following death is unknown to us, we come to know about it through God’s Revelations and Messengers. 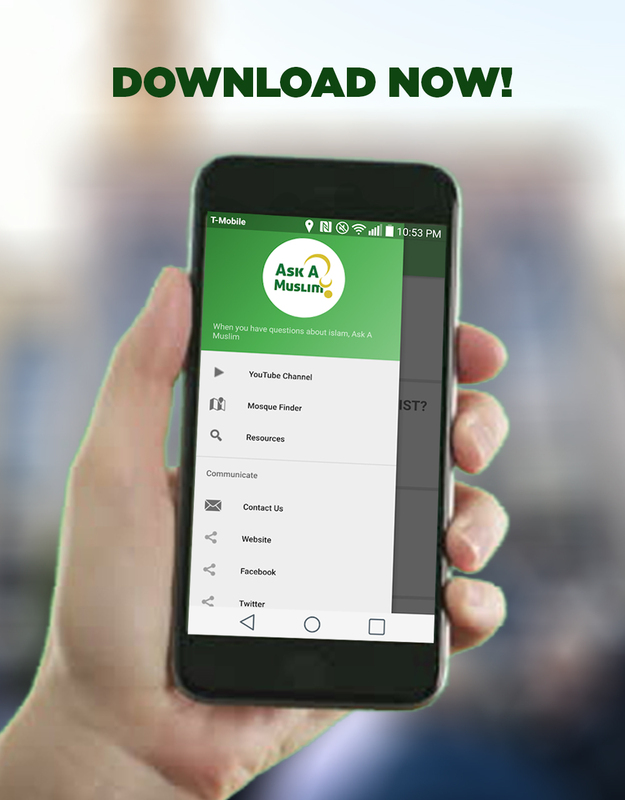 Fortunately, Islam offers detailed descriptions about life after death, including the concept of resurrection and accountability for our actions and deeds. This journey begins at the grave. This is often referred to as “The Trial of the Grave.” Here, Islam tells us that Angels will come to question us about our religion, our Prophet, and our God. The grave may be a place of happiness or sadness, depending upon its occupant. For believers, they will be comforted by the Angels of Mercy whilst for disbelievers they will punished by the Angels of punishments. The Day of Resurrection will happen after God brings the earth to an end. Then we will all be raised from our graves by His command, and thereafter restored to our physical bodies. On Judgement Day, every man, woman and child who was ever created will be gathered and brought before God. All will face God’s perfect justice, He will leave no deed unaccounted for. As God makes clear, we won’t be able to escape the deeds of our worldly lives on Judgement Day. The weight of those deeds will be recorded in our own book, which is unique to us all. Whether we receive our book in our right hand or in our left is a testament to our belief on earth. Those who receive the book in their right hand will be of the happy; whilst those who receive the book in their left hand will be among the losers. Our individual reckonings will follow. After the judgement of humanity, believers will cross the bridge over Hell which leads to Paradise and the entry will be by God’s mercy alone. Unbelievers will be held accountable for their worldly actions and thrown into the pit of Hell as eternal punishment for rejecting obedience and submission to God alone and following His guidance. There are many descriptions of Paradise and Hell in both the Quran and the teachings of the Prophet. ﷺ These places are real and never ending. We know both Hell and Paradise have levels, which accommodate people of varying degrees of deeds. 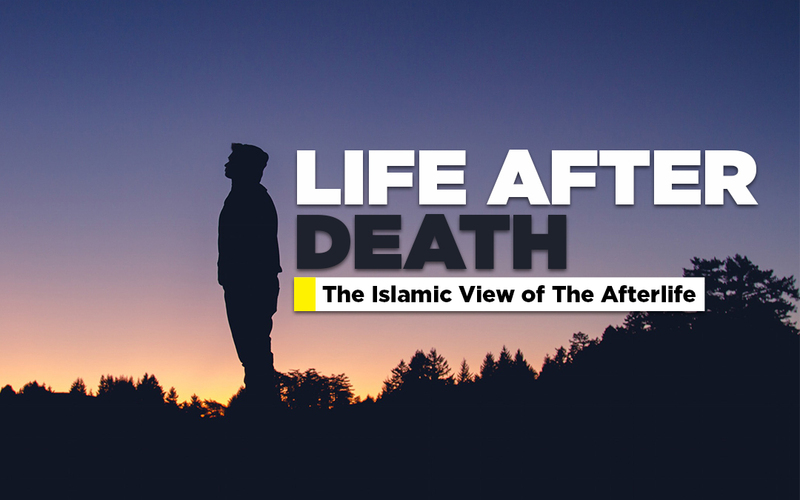 The Islamic view of the Afterlife also takes into account that some believers, though their final destination may be Heaven, will first suffer the punishment of Hell on account of sins for which they did not beg forgiveness. Paradise is a place so beautiful it’s better than anything we can imagine. It’s been described in the Quran that believers will enjoy beautiful gardens, pleasing scents, streams of milk and honey – it is literally a never-ending place of delight, devoid of suffering of any kind. Likewise, Hell is worse than any horrible place imaginable. Those who denied God and his Messengers will call this their eternal home with no hope of reprieve. The Quran describes Hell as a place with extreme temperatures and colossal suffering. There is unbounded hope in God, as evidenced in His final Revelation. The Quran repeatedly makes mention of God’s endless and all-encompassing mercy for His creation. In fact, from among the countless attributes of God, one of them is, All-Merciful. God is urging us to turn to Him when asking for mercy so that He might forgive us. How wonderful is our Lord to offer such clear warning and advice for our salvation!